Keukenhof in the Netherlands is the world’s largest flower garden. The park is located in between Amsterdam and the Hague and makes a nice daytrip from both cities. 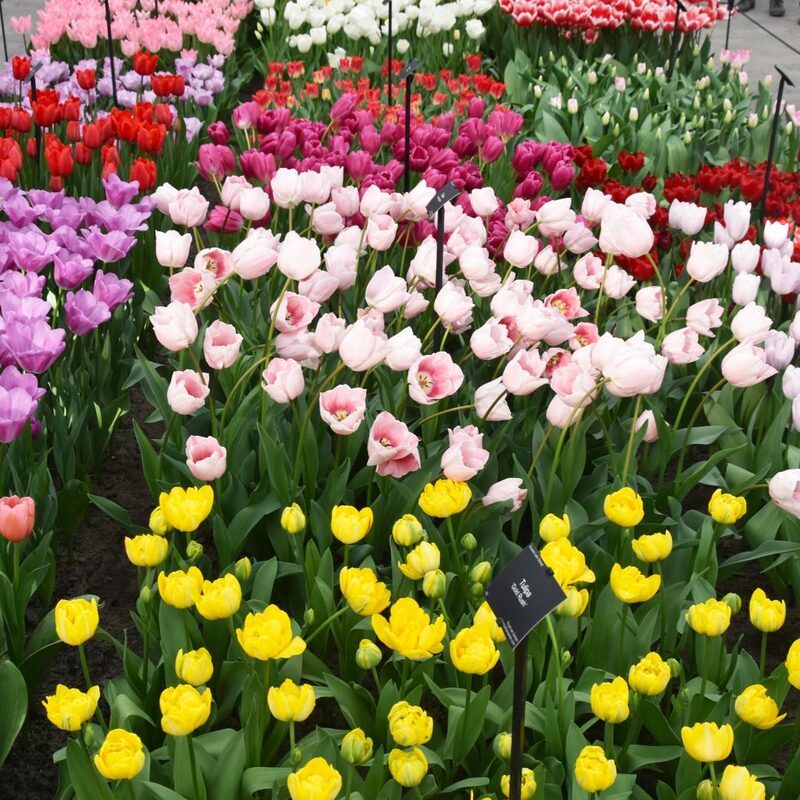 The Netherlands is the largest exporter of flowers, so a visit to the Keukenhof is great way to see a bit of Dutch culture. 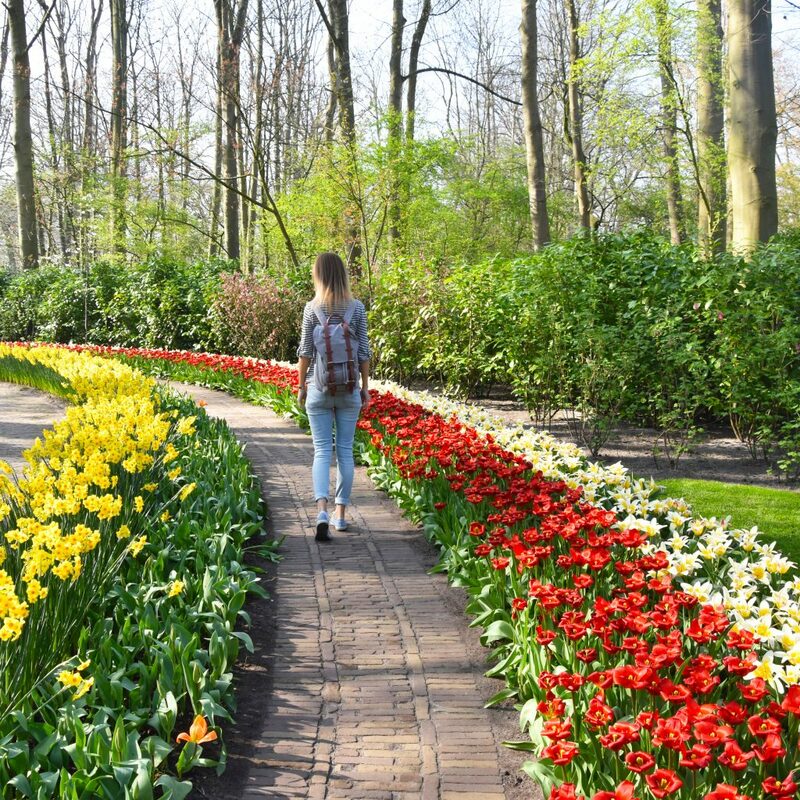 Keukenhof is only open 8 weeks a year, when the flowers bloom, so you should take your chance to visit it if you’re in the Netherlands in spring! You can find Keukenhof in a place called Lisse and it’s easy to reach by bus from Amsterdam, Haarlem, Schiphol Airport and Leiden. It is open roughly from mid-March to mid-May. In 2019 Keukenhof is open from March 21 to May 19th . The best time to visit Keukenhof is probably April but any dry day during the opening period is fine. There are around 7 million flowers in the park, mostly tulips but you’ll also see other flowers. It’s a wonderful showcase of the Dutch floral culture. 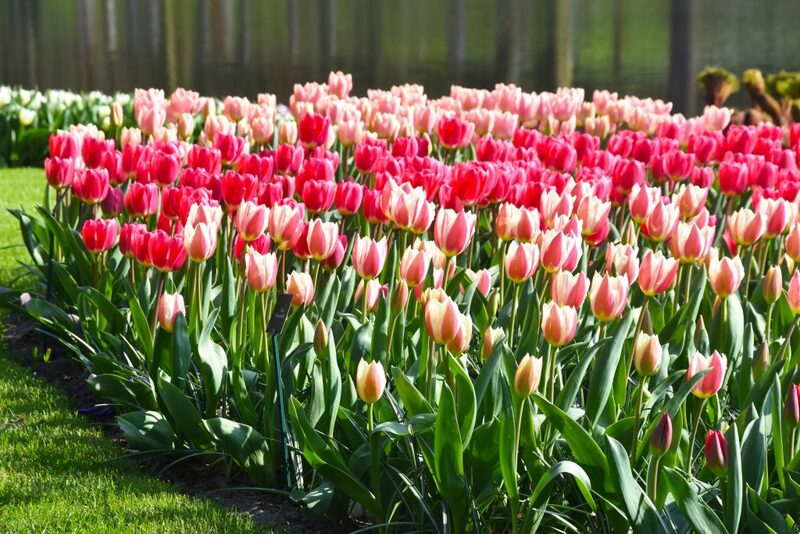 The Dutch flower companies present their best and most beautiful flowers at Keukenhof, so you’ll see the ‘crème de la crème’ of the Dutch floral culture. 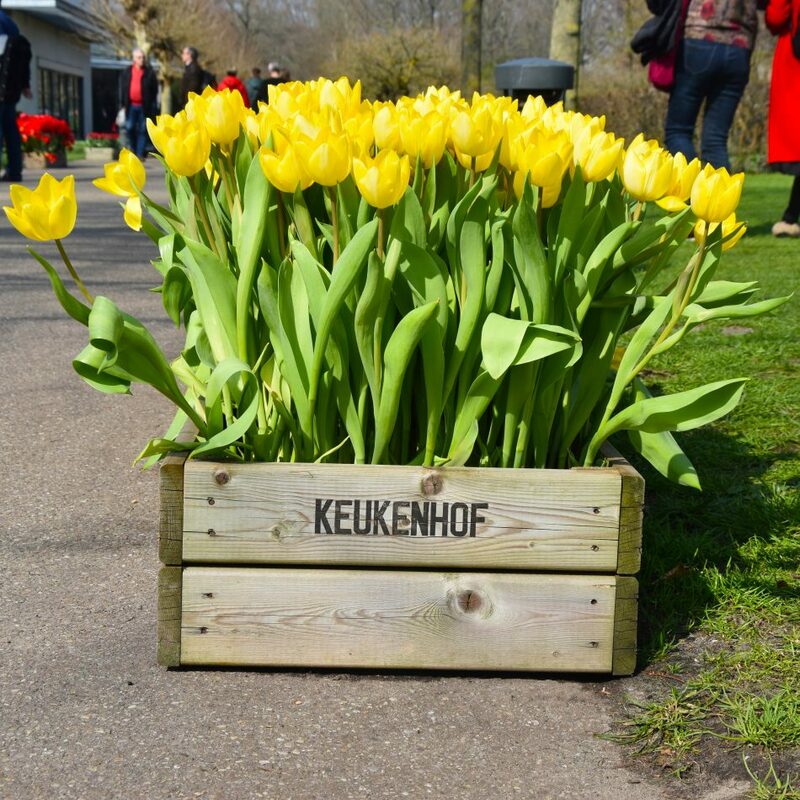 Keukenhof is open 7 days a week from 8am to 7:30pm. Other than what you might expect, early morning is not necessarily the best time to visit the park. Afternoons are often more quiet. Keukenhof is a very pleasant park to stroll around in. The flower park has several areas that are different in feel and design, but you’re always sure to see many flowers! 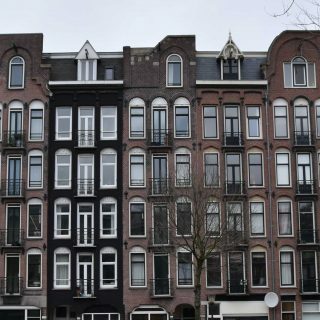 There’s a Dutch area for example with a windmill and old Dutch style houses. 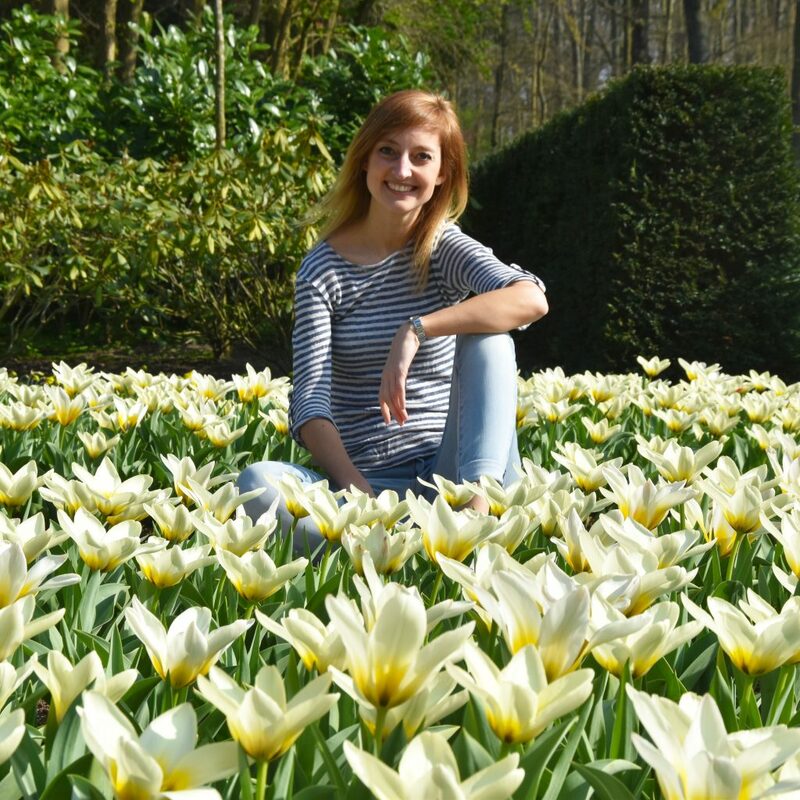 With the tulips surrounding it, it makes a perfect typical Dutch picture. Each year, the Keukenhof has a different theme. There was once a theme from the Dutch painter ‘Rembrandt’ or they would choose a country as the theme. In 2019 the theme of Keukenhof is ‘Flower Power’. 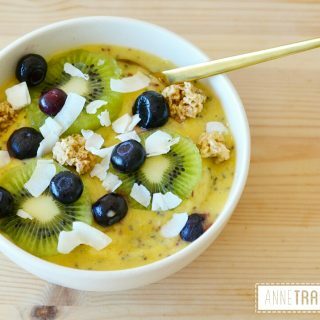 So be prepared to feel like you’re in the sixties again! 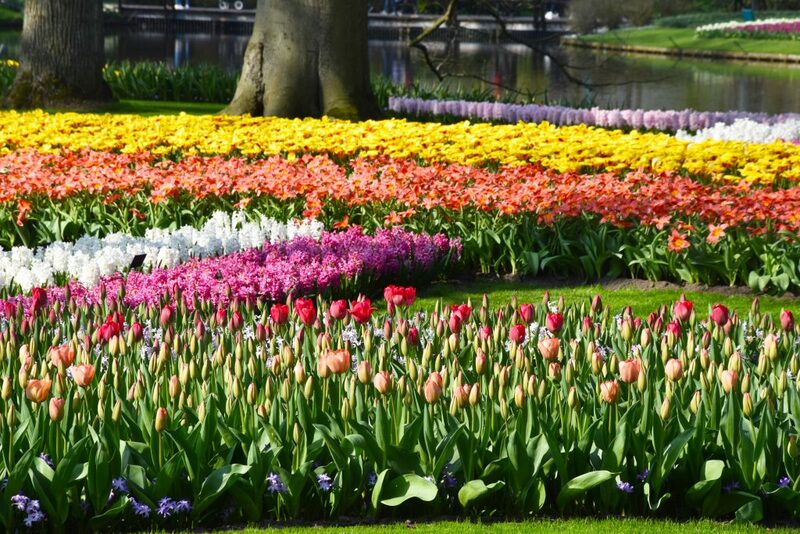 You might wonder: where does the name Keukenhof comes from? Literally translated Keukenhof means Kitchen Courtyard. The courtyard part is easy to understand as it’s a garden still. 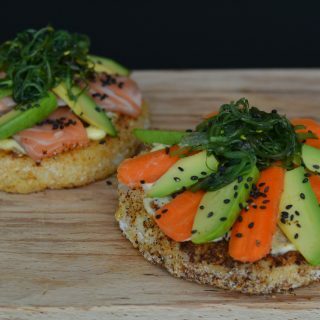 But I was quite surprised to find out that the kitchen part of the name also makes sense as the Keukenhof is built on ground belonging to a 15th century castle. The grounds of Keukenhof used to be the herb, fruit and vegetable garden for the castle. So it was literally a Kitchen Courtyard! Besides the garden, there are also 4 pavilions in Keukenhof. These are indoor areas with different purposes. One of the pavilions showcases many orchids for example and another shows many different tulips that you’ve never seen in your life. The pavilions make Keukenhof a nice place to visit even when it rains. Even though I was born and raised in the Netherlands, I’ve never been to Keukenhof in previous years. I found out that only 20% of the visitors are Dutch, so luckily I’m not the only one. But I have to say that I’m very happy that I went. It’s a park that makes you happy instantly, because everybody loves beautiful flowers. Keukenhof Is well maintained and clean. There’s a calm and positive atmosphere that makes it very relaxed to stroll around the flower gardens. 1 Keukenhof first opened up 1949, so in 2019 it’s the 70th year of Keukenhof. 2 Each year the flower bulbs are planted and removed by hand. So there isn’t any work done by machines. 7 million flower bulbs planted by hand! 3 The food options at Keukenhof are relatively good considering they have to feed thousands of visitors each day. 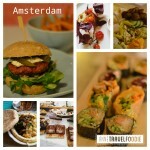 And there was a surprisingly big selection of vegetarian food available in the Keukenhof restaurants. 4 The castle gardens that were designed in 1857 and still form the basis of the Keukenhof, were designed by the same landscape architects that did the Vondelpark in Amsterdam. 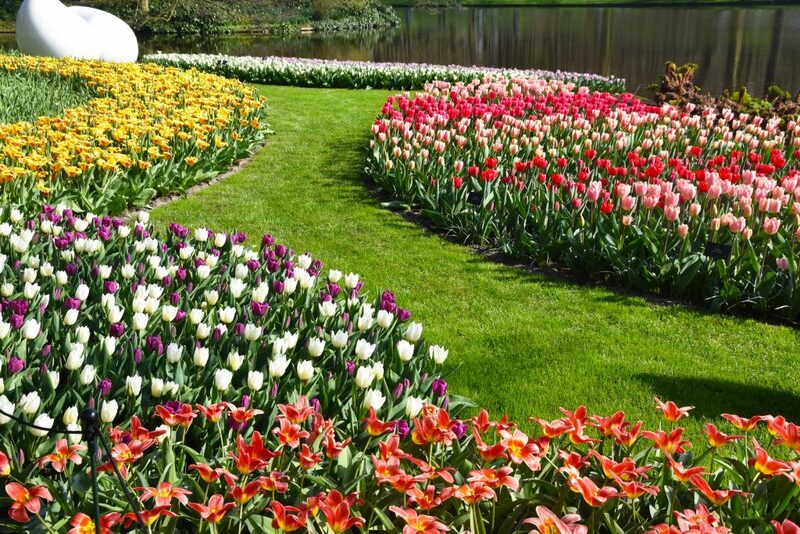 5 More than one million visitors visit Keukenhof each year. A really big amount if you consider that the park is only open for 8 weeks. You might be able to imagine the amount of works that needs to be done backstage to make your visit as pleasant as it is! The entrance fee for adults is €18 in the park and €17,- if you buy it online. Click here to buy your tickets to Keukenhof online in advance to skip the line at the cash desks. 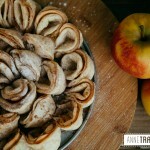 Looking for other fun day trips from Amsterdam or The Hague? 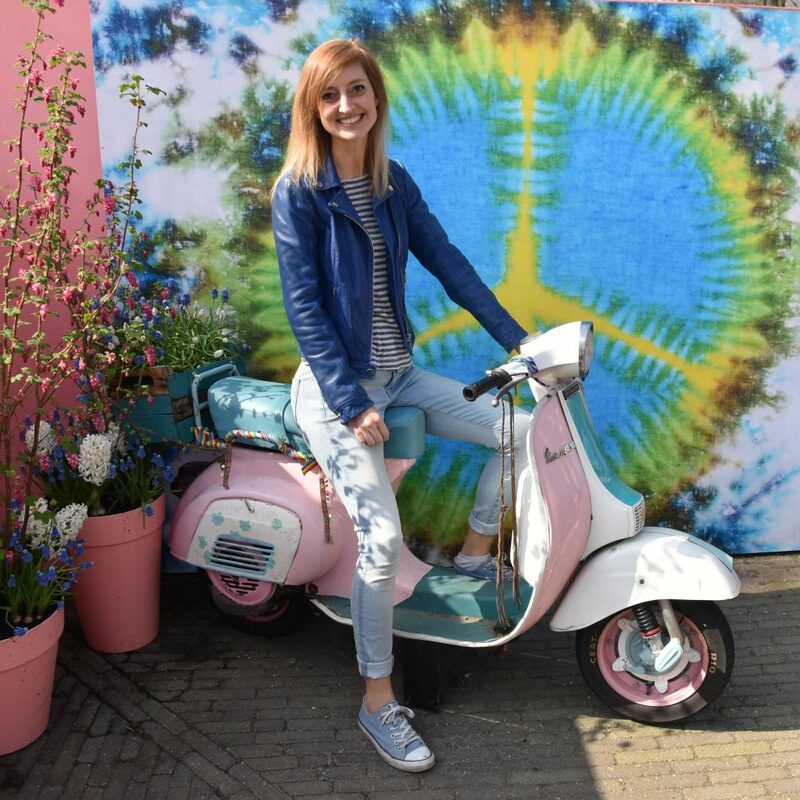 Visit Museum Voorlinden, the Instagrammable museum of modern art in Wassenaar.